The Canadian Internet Registration Authority (CIRA) is the organization that manages Canada's .CA domain name registry, develops and implements policies that support Canada's Internet community, and represents the .CA registry internationally. A place where international ideas intersect with Canadian culture. 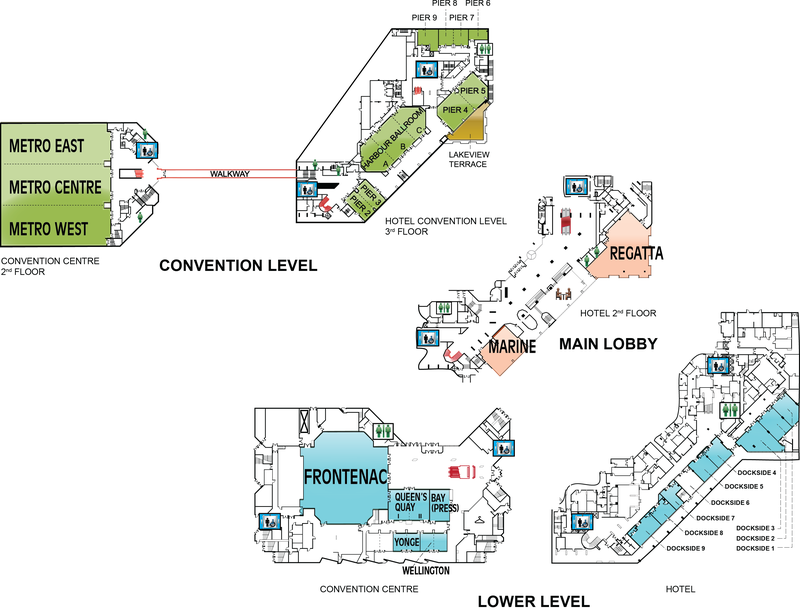 See what's on the agenda for ICANN in Toronto.